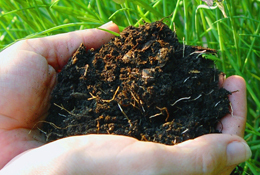 Lawn Weed Control and Fertilization Program: Eight applications applied annually. 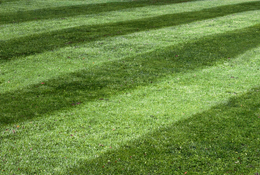 Lawns that receive regular treatments have fewer weeds, greener and healthier. 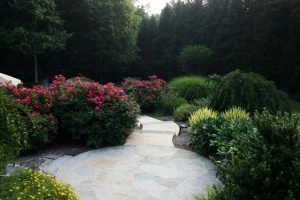 Prep Work & Mulching: Cleaning of weeds and debris from winter, re-defining bed edges, pruning plants & shrubs as seasonally appropriate, and the delivery and spreading of mulch. Spring and Fall Rotation. 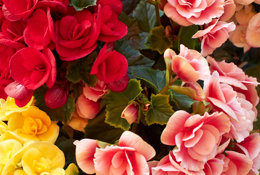 Annual flowers can provide landscaped areas with more seasonal variety and colorful accents than most other plants. 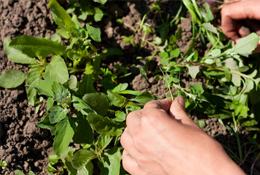 Weeding Enhancements: Weeding is an essential part of landscape maintenance. There is no reason to have a beautiful landscape design, if it is not properly maintained and free of ugly weeds. Seasonal Prunning Professional Pruning and Trimming is needed to help your landscape flourish. 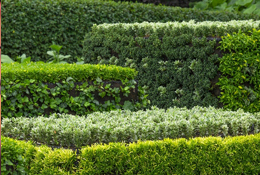 Our professional pruning services will enhance the natural beauty of your trees and shrubs. 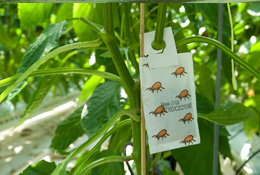 Plant and Shrub Fertilization and Insect/Disease Control Program – 5 applications per year. 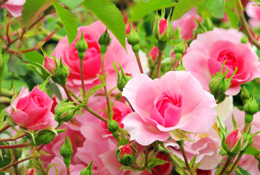 To help maintain healthy and disease free growth we can provide fertilization applications that ensure your plants and shrubs are getting the proper nutrients, while also helping to prevent harmful diseases. 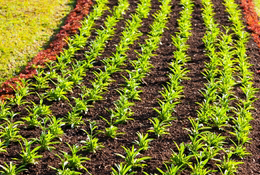 Fall Mulching services include cleaning all of the existing mulch beds, plant beds to be weeded/edged for definition, pruning of plants and shrubs (less than 15 feet in height) will be performed as appropriate at time of service to maintain proper shape. 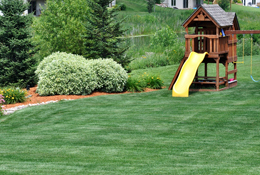 Lawn aeration is an extremely important part to having a healthy lawn. 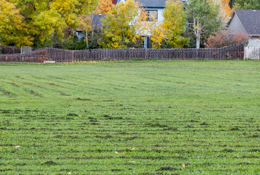 Aerating involves punching holes in the lawn/ground, extracting plugs of soil. 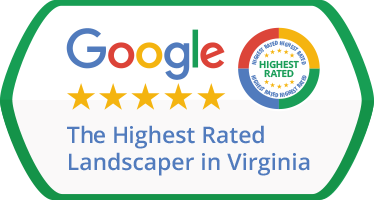 Green Hill provides professional gutter cleaning services to both our residential and commercial customers. 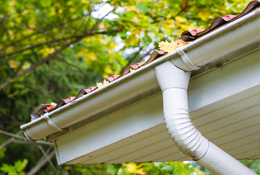 Protect your home or business from the devastating effects of water damage that can occur when clogged gutters are not cleaned and are not draining properly. 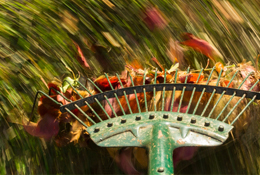 We provide leaf cleanup services and other property clean-up services for the fall. 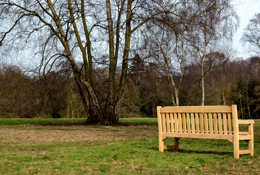 By cleaning up those unsightly, dead leaves, you will be able to better enjoy your landscape during the winter months. 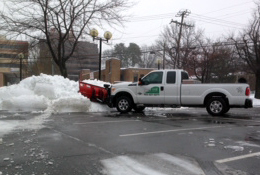 Green Hill Landscaping provides winter cleanup services. While we all enjoy the beauty of winter snows and cope with the problems the cold and ice brings, our yards can suffer if we don’t take care of the necessary chores during the winter season. accumulation amounts, timing of storm, materials used to break down ice, and snow type (dry, icy, wet). Protect Your Investment! 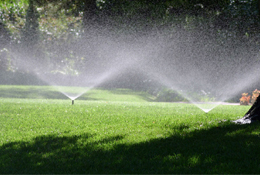 A well maintained landscape irrigation system is a water efficient irrigation system. The majority of irrigation problems are maintenance related. Professional Mosquito Control – 5 applications per year. Applications to be applied to the adult mosquito harborage areas, treating plant foliage and mulch areas. Protect your lawn and family’s health from fleas and ticks with our Insect Control Treatment. Ticks & Fleas, including the Black-Legged Tick, tend to live outdoors in your lawn, waiting for its new host to walk by and attach itself. Lighting Check Up. Our maintenance program consists of thoroughly checking every aspect of your system on an annual basis. Our team will check your timer for proper settings. 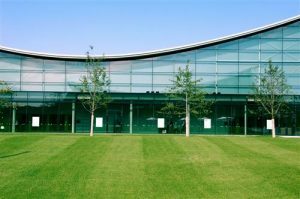 An appealing landscape is one of the key components for attracting new customers and increasing the property value for a business.